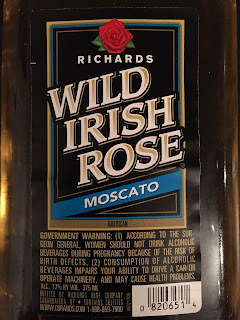 What exactly is Wild Irish Rose Moscato? That's a very good question. It tastes like any other bum wine, but the real thrill is in the chase. I was not searching for, nor did I expect to get my hands on a bottle of WIR Moscato, it just happened. 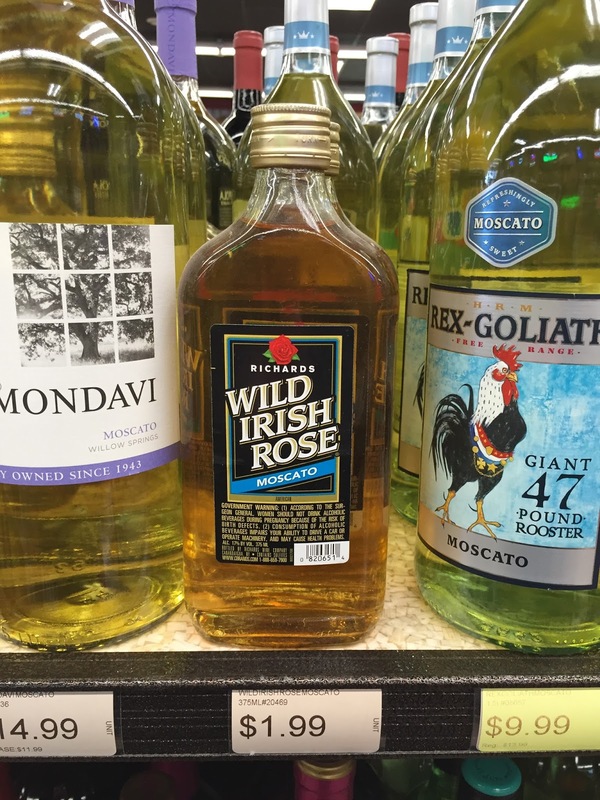 When you see a bum wine sitting on the shelf that you have yet to try you can't NOT get it! 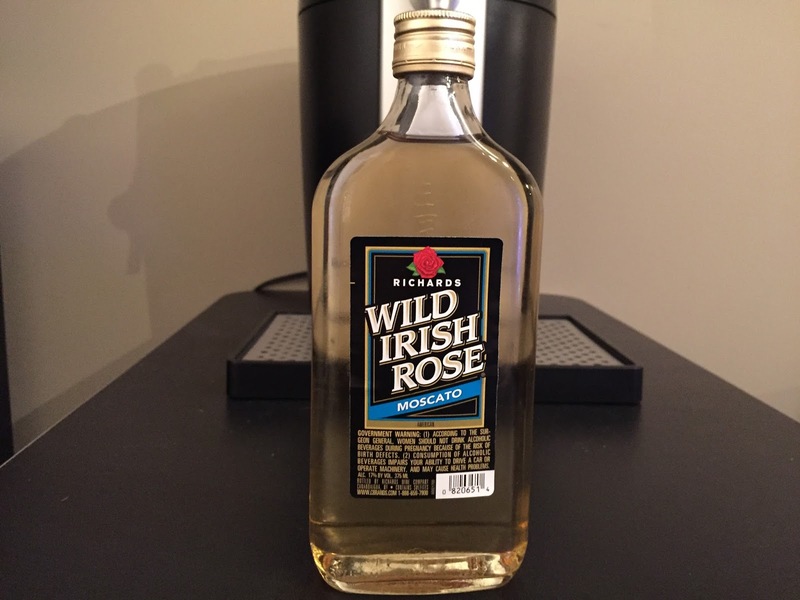 In the past we have talked about WIR Red and WIR White, but there are a few other varieties of Wild Irish Rose out on the market as well. As I have said in the past, the red tastes like your standard cheap wine with no thrills or fancy gimmicks. WIR White is to be avoided at all costs, unless you like drinking rubbing alcohol. The Matt Man from IWS Radio will back me up on that one. 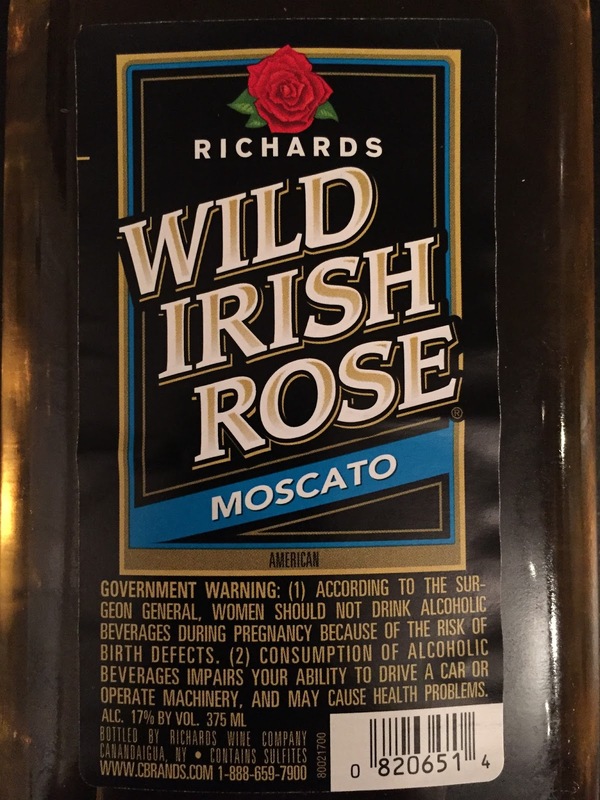 Wild Irish Rose Moscato comes in at 17% ABV and is labeled as "American". What exactly does that mean? 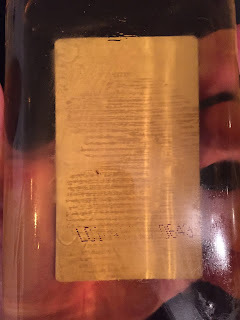 Well if you drink that whole bottle 375ML bottle, it will get you drunk "American" Style! Just be safe and watch out for any "floaters" you might have in your bottle. Remember to tune in LIVE this Sunday at 11pm ET as get ready to take things at Bumming with Bobcat to the EXTREME! Mr. Sunday Night, Bum Wine Bob will have all the WWE Extreme Rules fallout as we air LIVE after the event goes off the air! We will also be talking all about America, WIR Moscato, and much MORE! Tell your friends and join the party! Cheers!